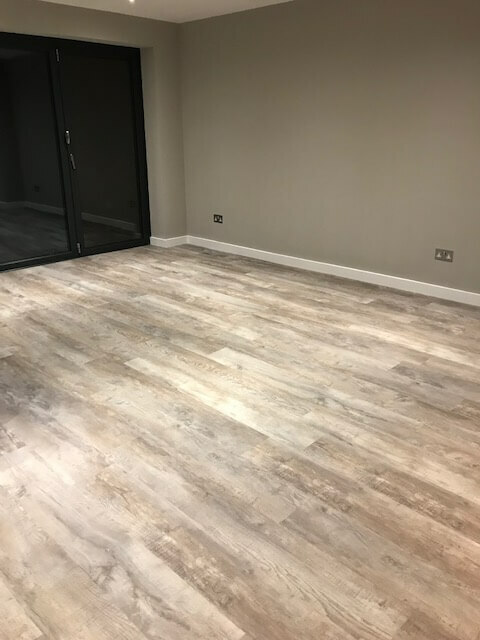 The Carpet Trade Centre contractors have gained considerable experience with contract work over the years. 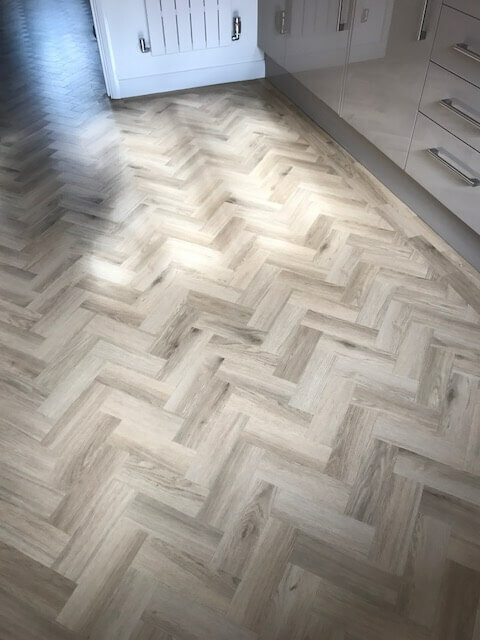 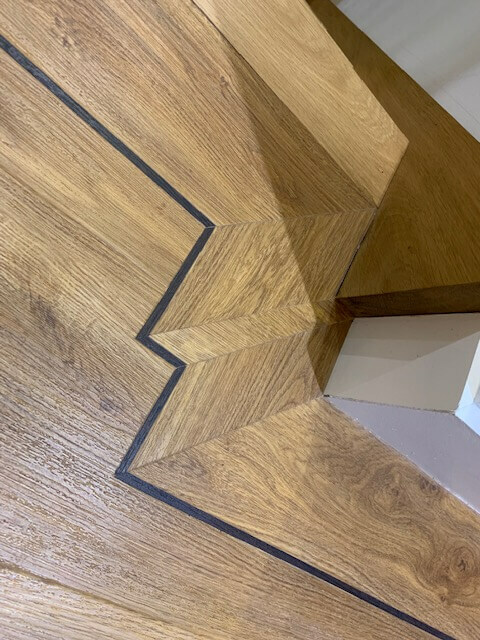 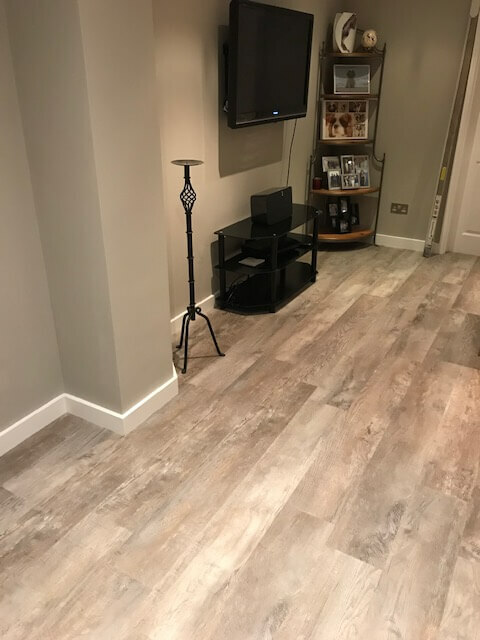 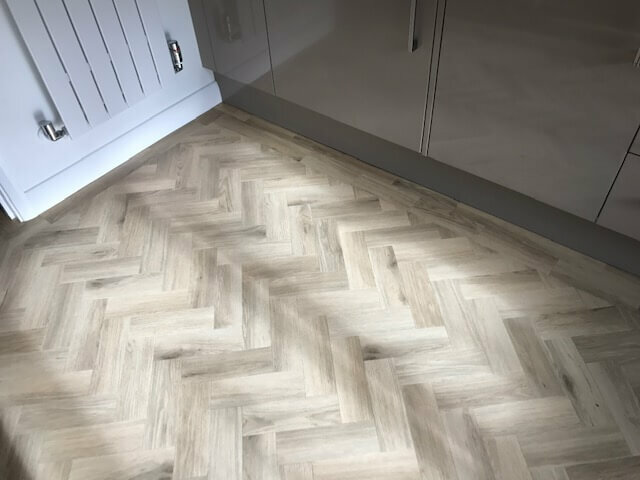 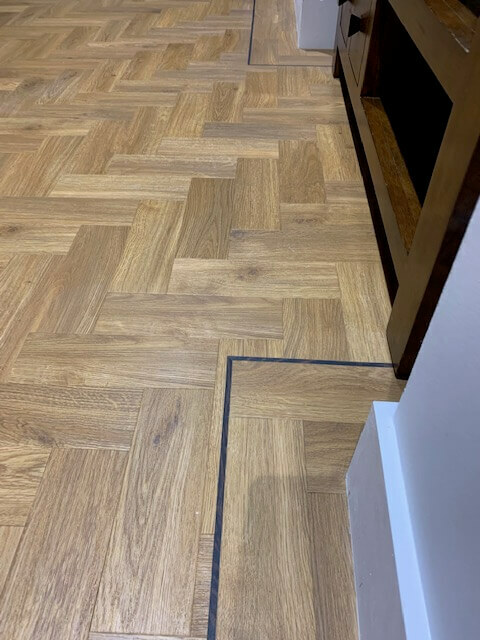 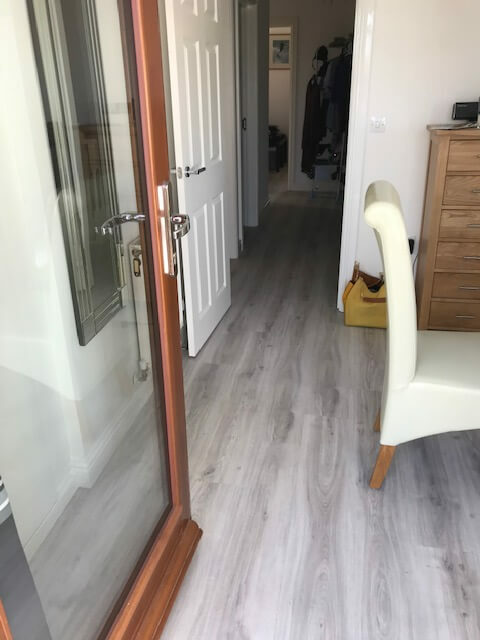 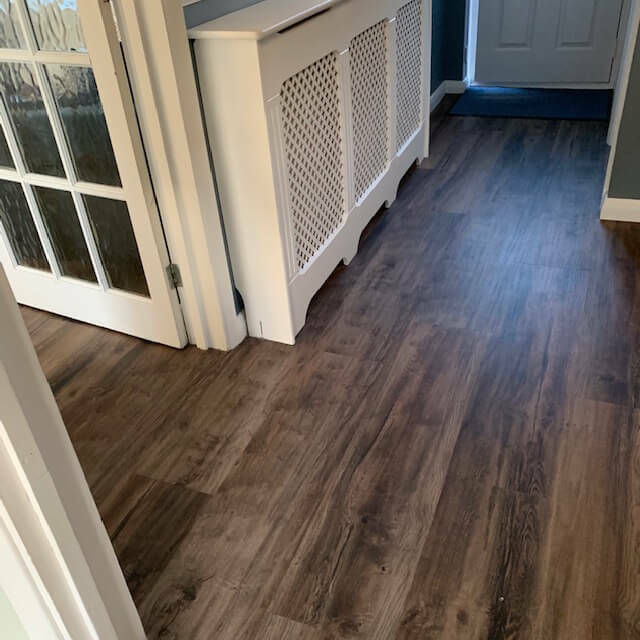 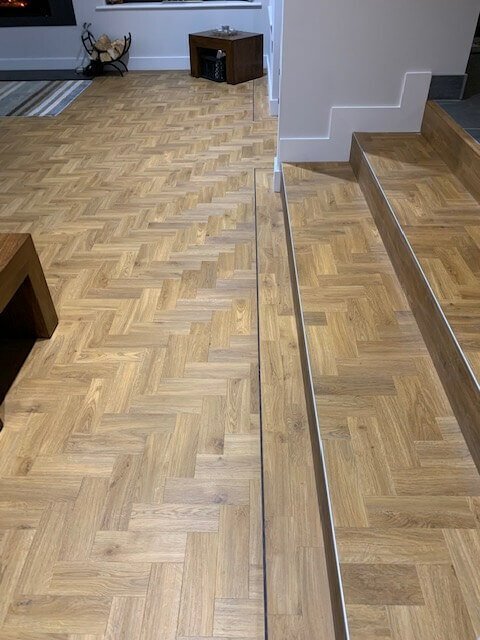 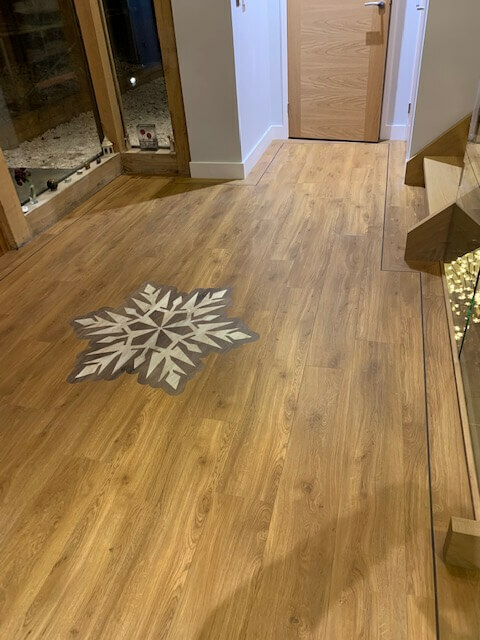 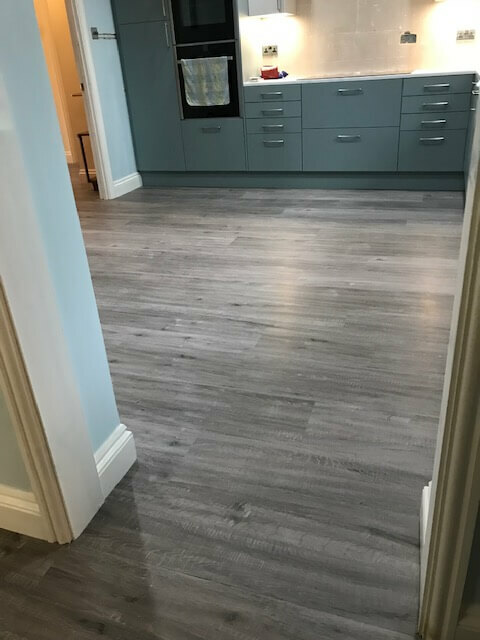 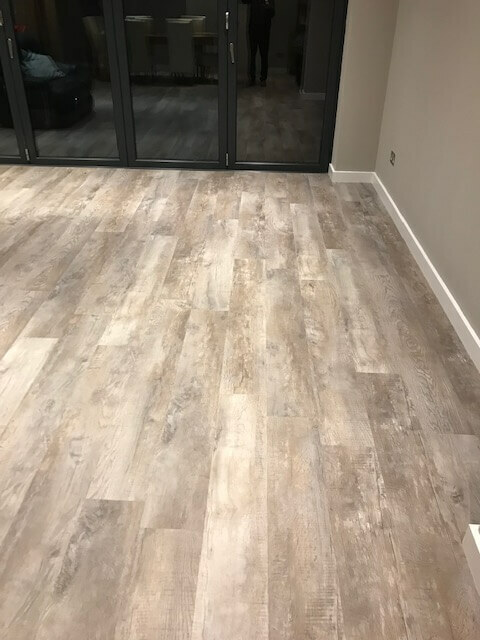 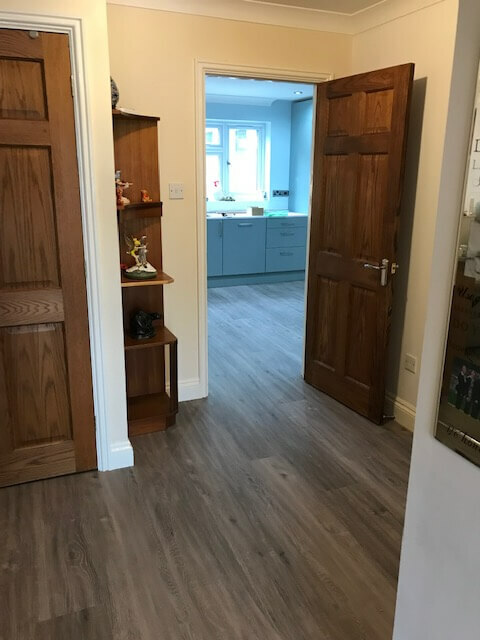 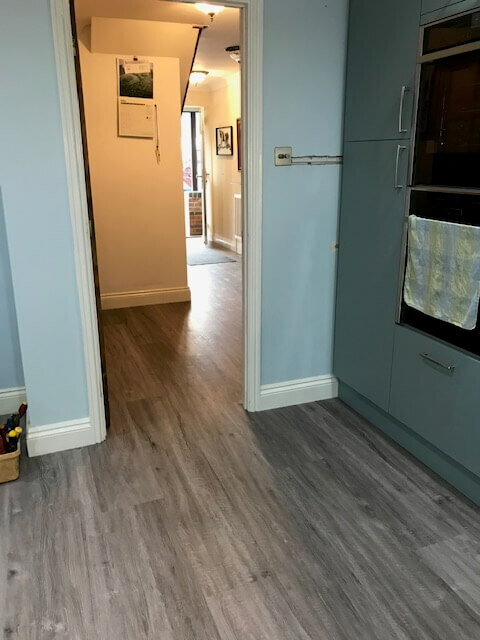 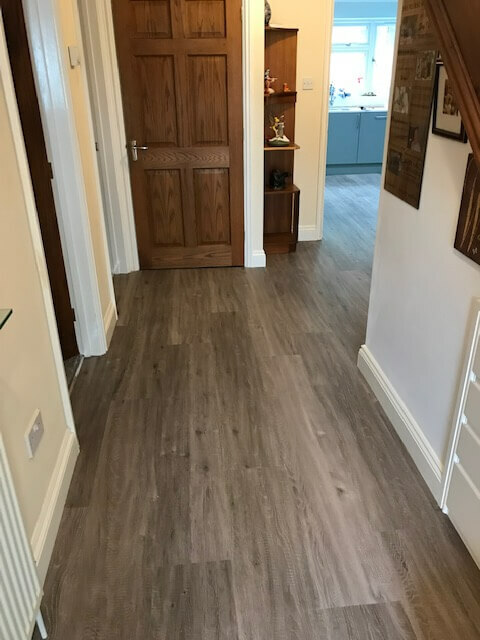 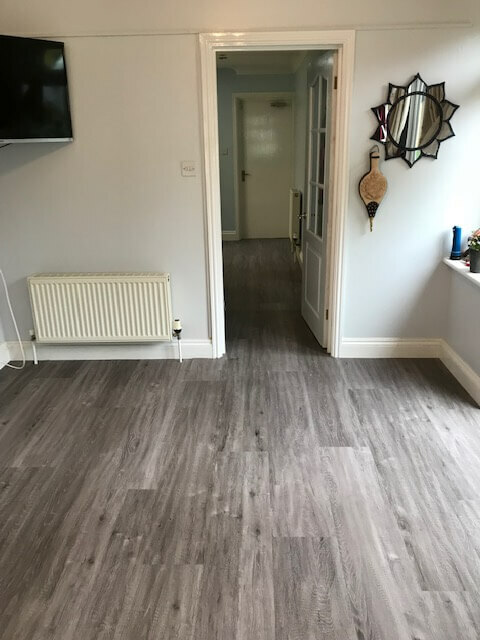 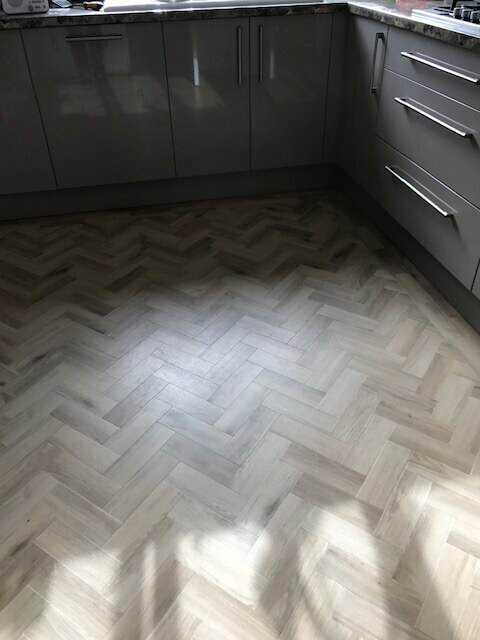 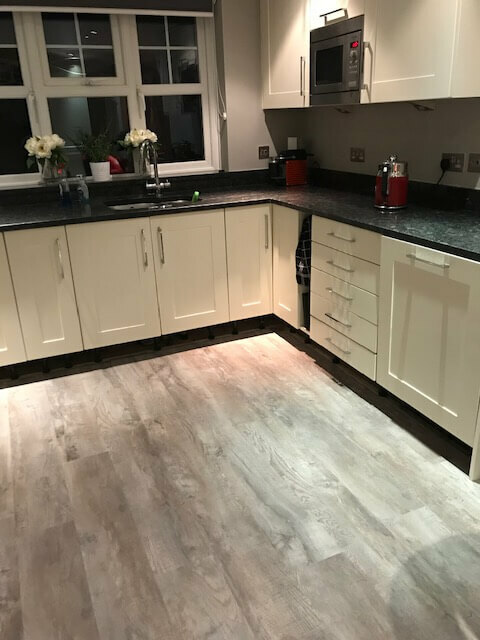 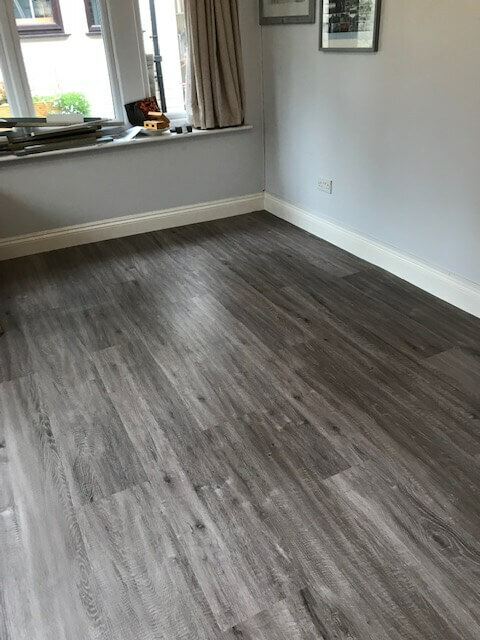 Some work carried out by the company was for clients such as; Westbury Homes, Berkeley Homes, Stoneham, Kingfisher Housing and numerous well known high street retailers. 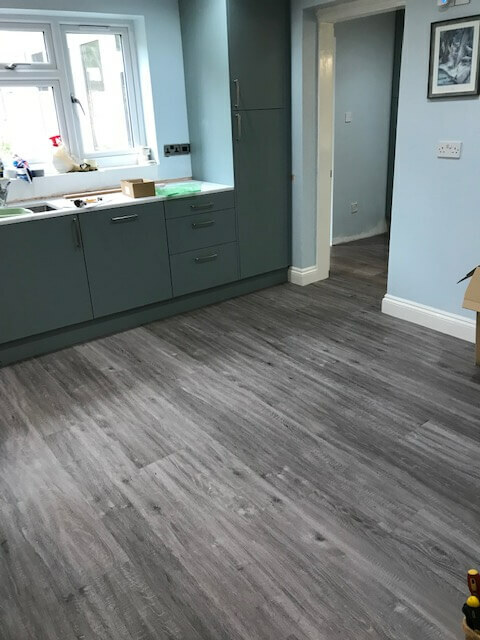 All aspects of commercial flooring is undertaken by The Carpet Trade Centre, working with clients at times to suit them. 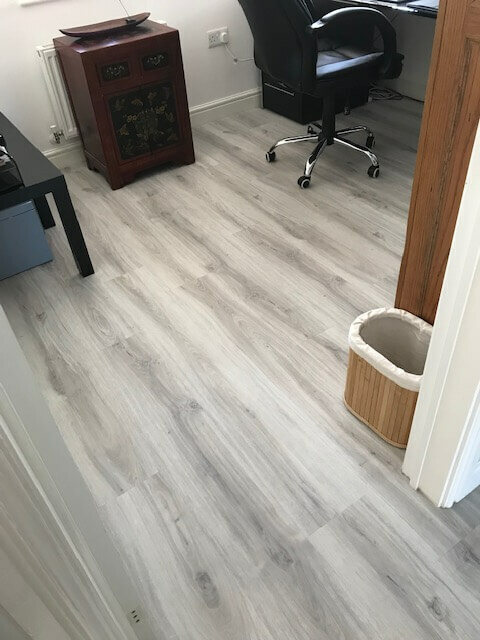 The Carpet Trade Centre has successfully completed large and small contracts alike. 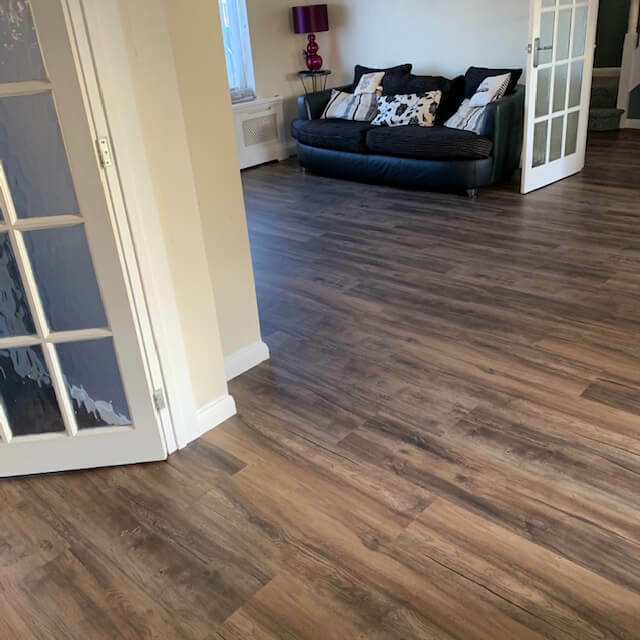 The competitive prices offered on all ranges of carpets, carpet tiles, woods and vinyls has made The Carpet Trade Centre a strong force in the commercial flooring market. 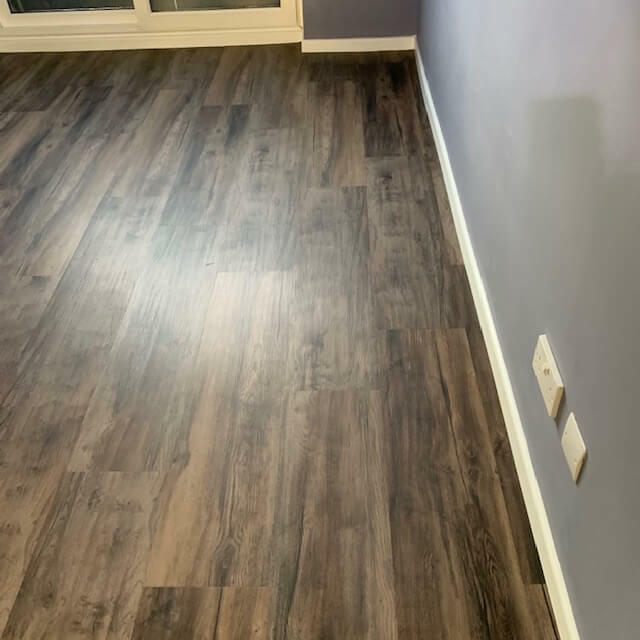 Carpet tiles from Burmatex, Heuga and The Carpet Tile Company. 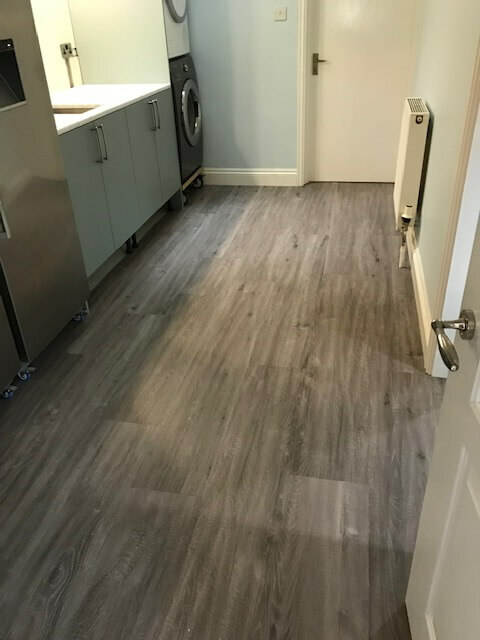 Sheet flooring from Heckmondwick and Burmatex and vinyls from Altro, Polyflor, Jaymart and Armstrongs. 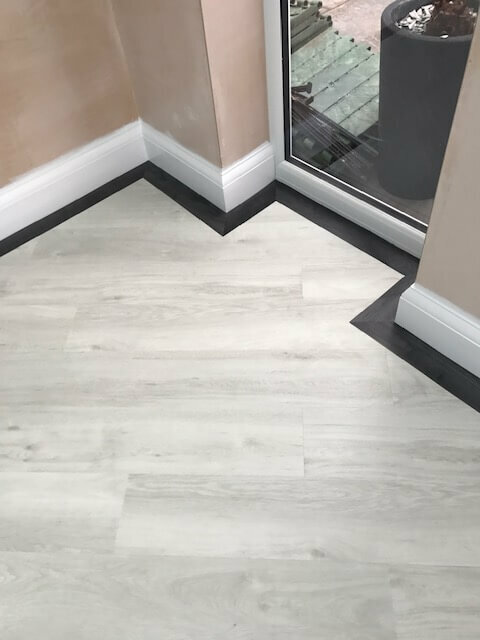 We supply and fit all types of contract flooring from most of the leading manufacturers.